What the *bleep* is that? 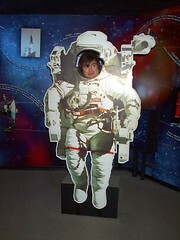 Lance exploring the moon exhibit in future world. This is a Flickr badge showing public photos from kimazoid. Make your own badge here.